American comedian and author who won the first National Press Club award for humor. 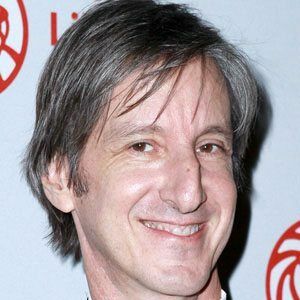 He is the writer of the satire column The Borowitz Report. He graduated from Harvard University in 1980, and he was president of the Harvard Lampoon humor magazine. He was chosen to host the National Book Awards in 2009 by the National Book Foundation. He married fellow author Olivia Gentile, and they have three children. He was a writer from 1982 until 1983 for the television show Square Pegs, starring Sarah Jessica Parker.